Having a birthday on a holiday makes gift giving even more fun. Themed gifts are the easiest because there are so many ideas out there. I like to be very creative when I give gifts. I really spend a long time thinking about how the gift I choose fits the recipient. I like it to be useful and unique. 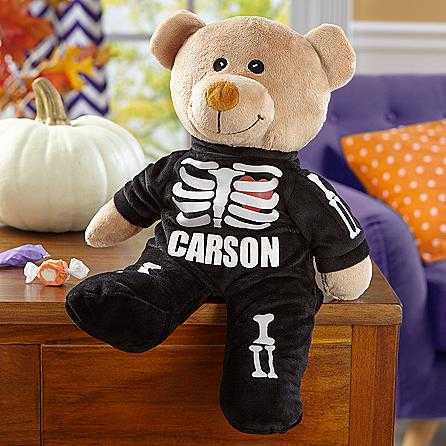 So, if you are looking for some fun, useful, and unique gifts for the special person you know was born on Halloween, look no further. I have some suggestions you just might like and that special one as well. When looking for gifts, I also think about something that no one else would think of. 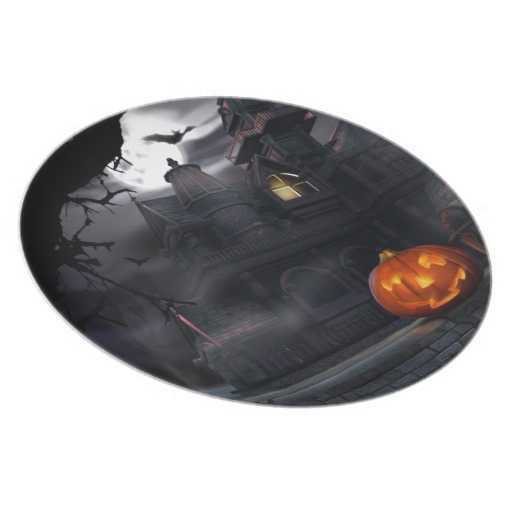 These Halloween-themed party coasters are great because not only are they for parties, they can be used for decor during the holiday, and I don’t think they are often thought of when gift giving. So, this should be one-of-a-kind. 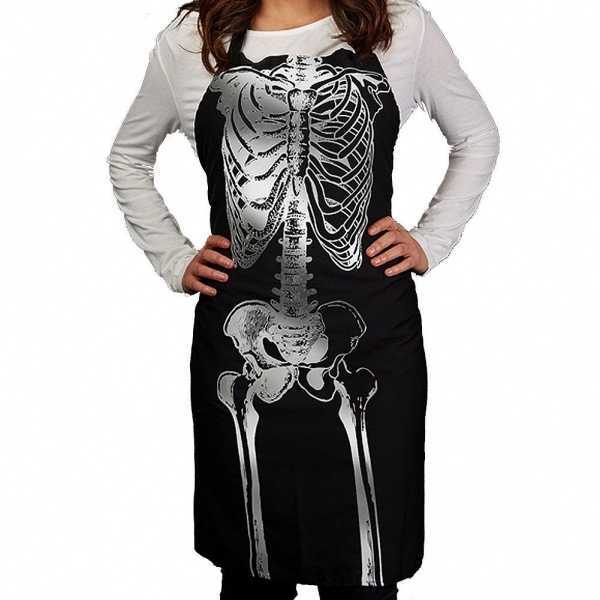 Aprons are great for the person who likes to cook or bake, and there are over 600 styles to choose from including candy corn, witches, pumpkins, ghosts, zombies and much more. These ideas are great for anyone on your list. There are chili bowls, soup mugs, hot sauce, candy and candy dishes, kitchen towels, placemats, even teapots. There are so many things you can choose from for someone who spends a lot of time in the kitchen or who likes to eat the food prepared from the kitchen. You can’t go wrong with one of these gifts. Choose from a variety of pajamas and loungewear from the footie pjs, to the nightshirts, and pajama sets. There are also options on colors and designs. Who doesn’t love pjs? Here are some Halloween gift ideas that are truly unique. 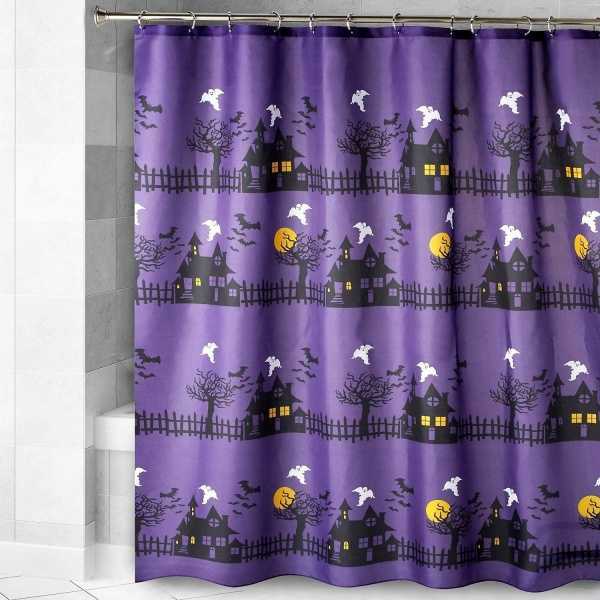 How about shower curtains and bath decor? There are many styles of shower curtains to choose from, plus you can add matching memory bath mats. And for a special touch, you could add a beach towel. 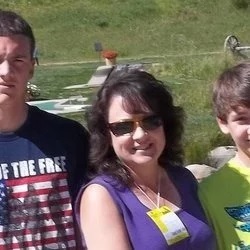 If you want something more personalized you’ll find something at this website from wall art, to treat bags, and rugs. These all are cute gifts, so you’ll want to be sure it fits your special one’s personality and age. How about a pair of joggers or leggings for someone who loves comfortable fun? As Halloween gets closer, you will see more of these comfy clothes. 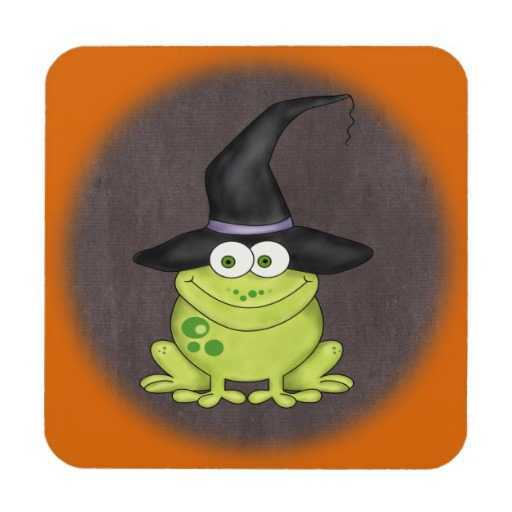 This makes a perfect gift for your friend or sister, or any girl born on Halloween. A Halloween birthday does not have to be scary when it comes to unique gift ideas. There are so many great gift ideas for all personalities and ages on the Internet. The list I shared with you should gives you plenty of fun ideas, but in case you find another idea that I missed, please share it in the comments for others to find.